I just finished filing two Form 803s and sent them off the Long Beach City Clerk who is make sure they get filed with the Fair Political Practices Commission in Sacramento. 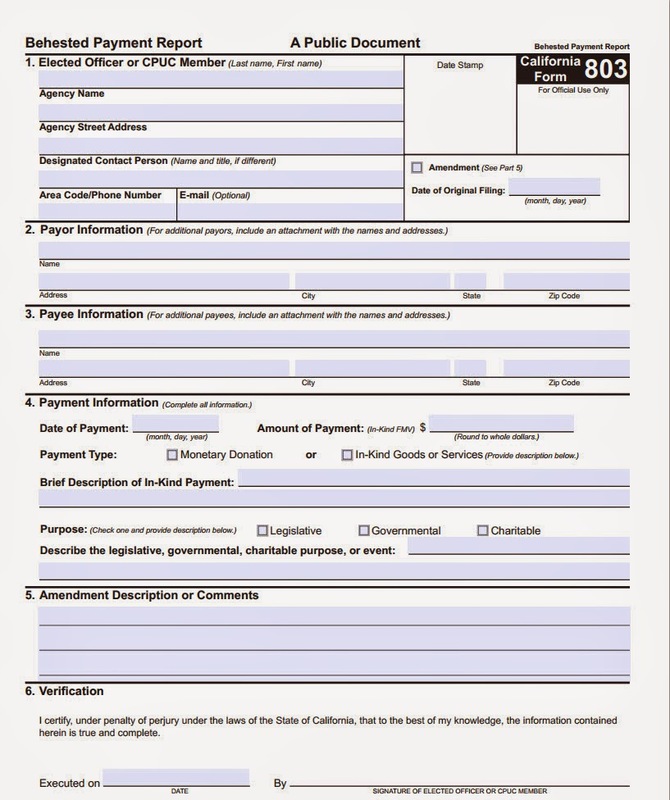 What is a Form 803 you ask? It is a disclosure of any contribution made to a charitable organization at the behest (request) of a politician. These are not campaign contributions but instead monetary contributions made by a person or corporation to a non profit organization. 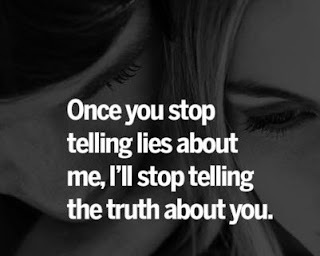 The intent of the form is to publicly disclose whenever an elected official has asked for money to be donated to a favorite cause. In my case, I requested several companies to donate to Partners of Parks (a non profit organization which supports projects for the parks and recreation). 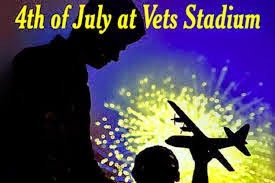 I raised more than $50,000 for the 4th of July Municipal Band Concert and Fireworks Show at Vets Stadium. A Form 803 is required whenever a contribution of $5,000 or more is made at the behest of an elected official. So, I needed to file one for the $22,000 donated by Sares-Regis Company and the $10,000 donated by Lamar Advertising. All the other donations made were under $5,000. These forms give the public one more look into whom an elected official deals with. and an accounting of large contributions made at the request of the elected official -- all perfectly legal, but nonetheless needing disclosure. Technically speaking, the Mayor of Long Beach should be filing these forms for the contributions made to Children of the Night which funded his inauguration events.